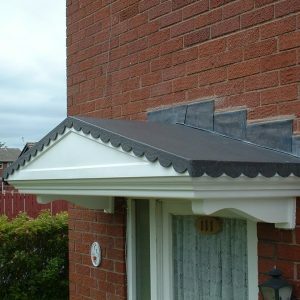 Our City Scalloped over door canopy is similar in structure to the City over door canopy with the addition of the scalloped edge design. 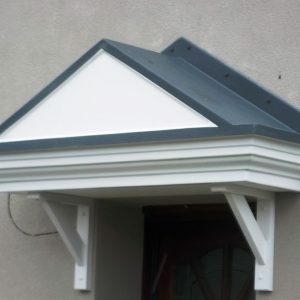 Available in a grey slate roof with a white soffit – making this a versatile canopy for any property. 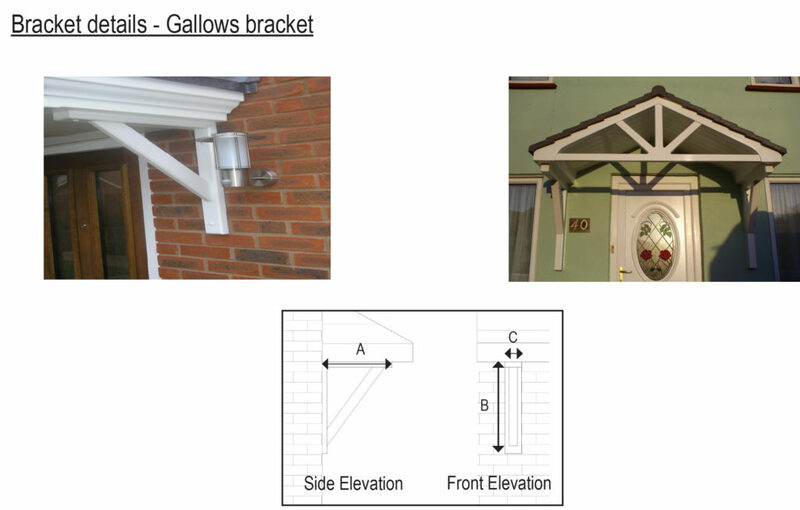 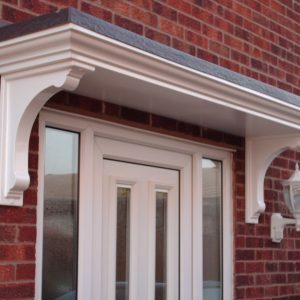 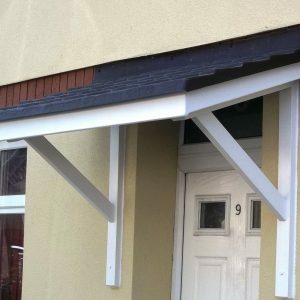 Please Note: Brackets are optional for this canopy, however they can be installed for aesthetic purpose. 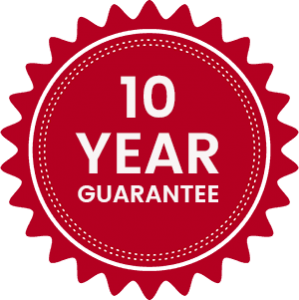 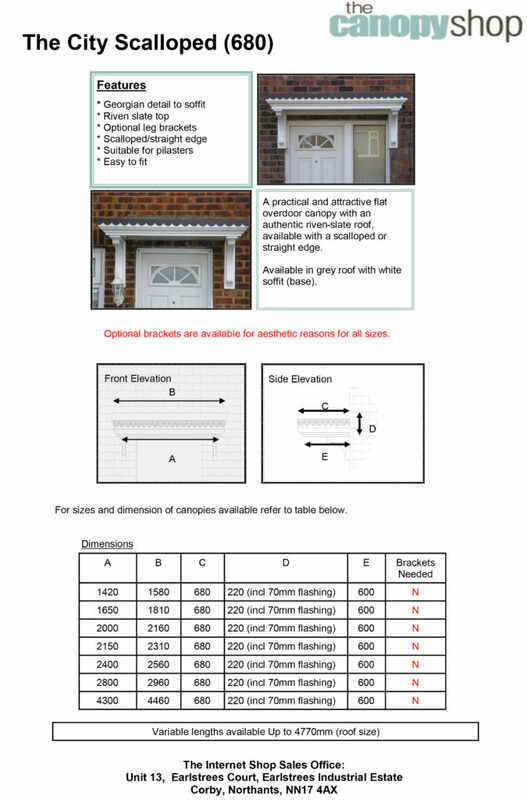 Please see the Brackets tab above for more details. 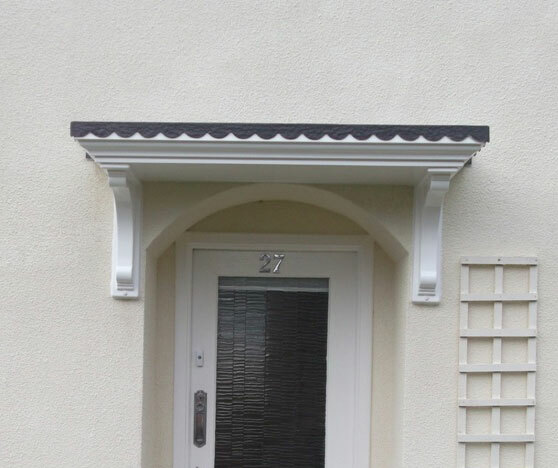 Click here to download our The City Scalloped Overdoor Canopy assembly instructions.